In recognition of Veteran’s Day, Teamsters Local 700 would like to honor and thank all current members and retirees who have served in the U.S. military to protect the freedoms we have as citizens of the United States of America. 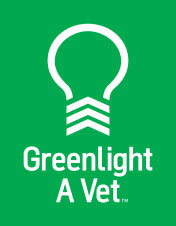 At the General Membership Meeting on Tuesday Nov. 10, Local 700 will be providing our members with green light bulbs to support “Greenlight A Vet,” a national campaign that was created to establish visible support for our veterans by changing one light to green. America’s veterans are some of our nation’s bravest, hardest-working men and women. However, it’s hard to show them the appreciation they deserve when, back home and out of uniform, they’re more camouflaged than ever. Help shine a light on America’s veterans. Change one light to green in a visible location – on your porch, in your home, or at your office – and keep it glowing every day as a symbol of appreciation and support for our veterans. Are you a military veteran? If so, you could be entitled to additional benefits through the Teamsters Military Assistance Program (TMAP). TMAP provides disability assistance for all military veterans and job placement opportunities for veterans in the construction industry. 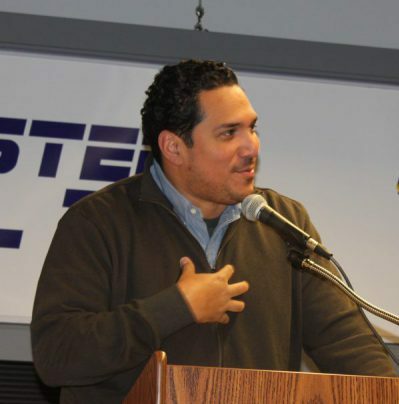 are encouraged to contact Greg for more information at gregoryeortiz@yahoo.com. Local 700 is proud to represent military families and veterans, both working and retired, across metropolitan Chicago and the State of Illinois. Thank you for your commitment and service to our country.